You may not know it but the dust mite lives with us constantly, in our carpets, on our clothes and in our bedding. Their favourite food is discarded skin particles. Due to the warm environment and the plentiful supply of food they love bedding, in fact the average duvet can be home to several thousands of dust mites. Even worse than the dust mite, is its droppings, which once airborne cause or irritate conditions such as asthma and eczema. Washing your duvets and bedding on a regular basis can help keep dust mites at bay, and give you and your family an allergy free sleep. So even though you live with them you don’t have to sleep with them. 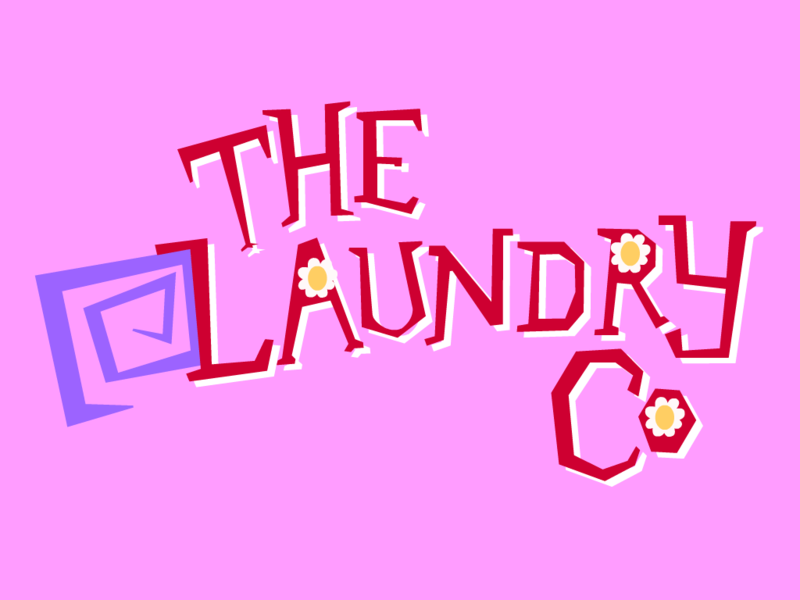 Click here to find out how little it costs to have your bedding and duvets cleaned and get fresh in bed with The Laundry Co.